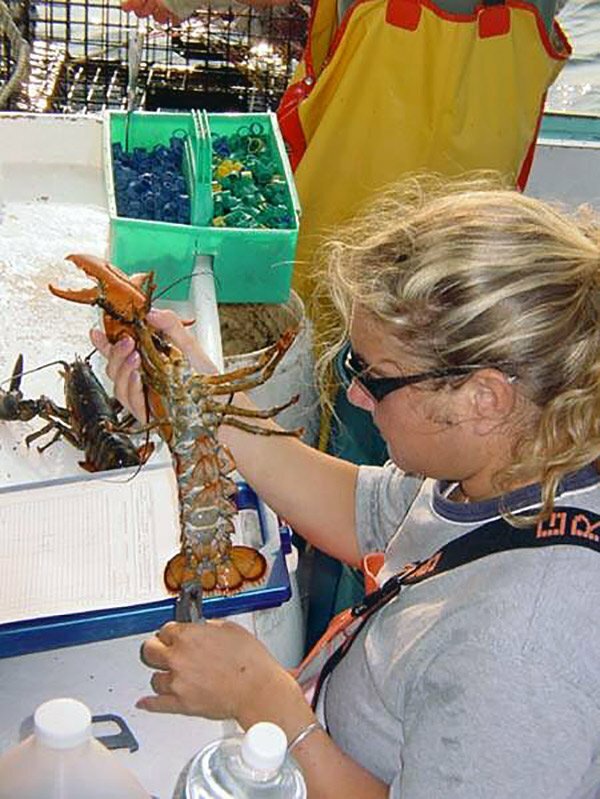 The restoration plan realized its goal on June 23, 2006 by placing a V-notch in the tail flipper for the last of 1.248 million lobsters. A celebratory event was held in Providence, RI on Aug. 10, 2006 with Rhode Island Governor Donald L. Carcieri, Senator Jack Reed, federal officials from NOAA’s National Marine Fisheries Service and the U. S. Fish & Wildlife Service, representatives from the commercial fishing and oil shipping industries, as well as Rhode Island’s Department of Environmental Management to acknowledge the success of the program. 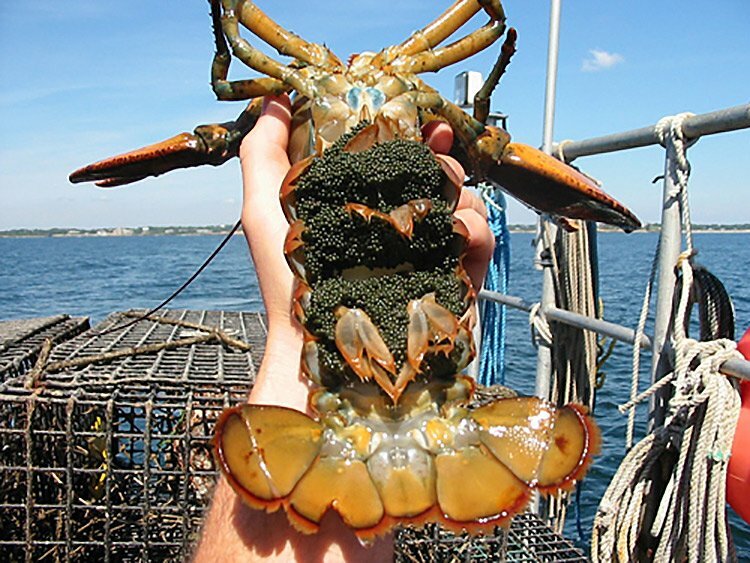 The effort lasted more than six years in order to restore Rhode Island’s lobster population due to significant impact from an oil spill.